The Victorian District ,where the streets are arranged on a grid pattern and the squares replaced with large lots, small gardens, and courtyard patios, features homes with beautiful architectural details such as gingerbread trims, high ceilings, large windows, and pocket doors. 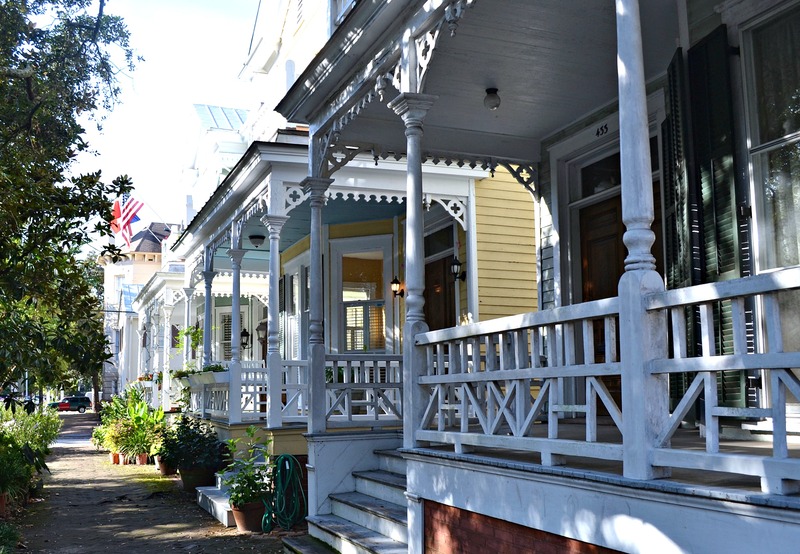 In the Thomas Square Streetcar Historic District there are significant examples of Queen Anne, Folk Victorian, Italianate, Neoclassical Revival, Colonial Revival, Greek Revival, and Craftsman style residential architecture. These communities feature quaint shops, notable restaurants and cafes, and an eclectic artist community.